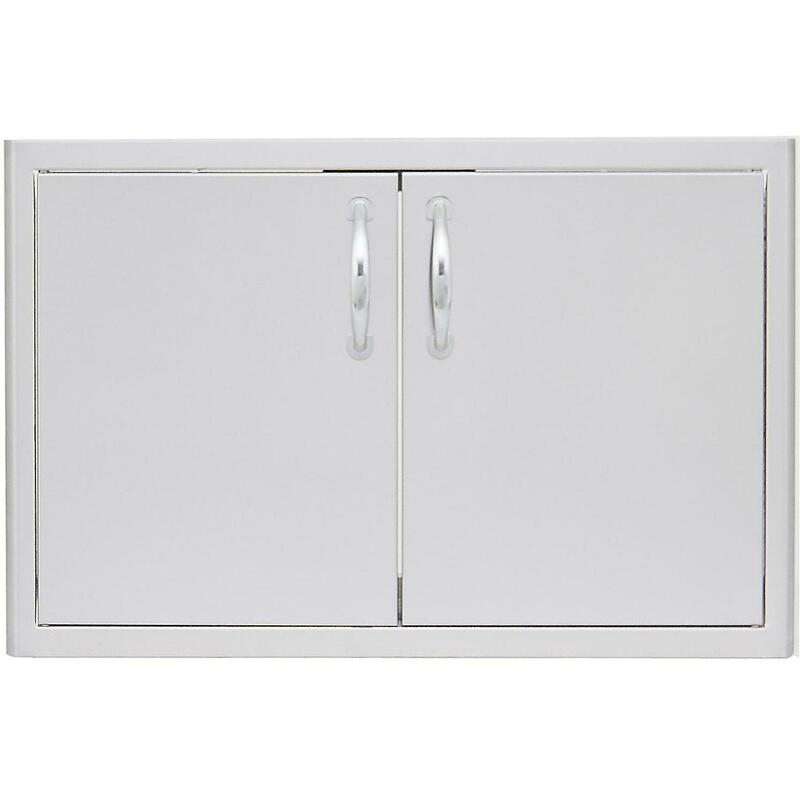 Product Description: Blaze 40-Inch Double Access Door With Paper Towel Holder - BLZ-AD40-R. This Blaze Double Access Door features commercial grade 304 stainless steel construction for withstanding outdoor elements and a unique completely rounded bevel design which enhances its appearance. 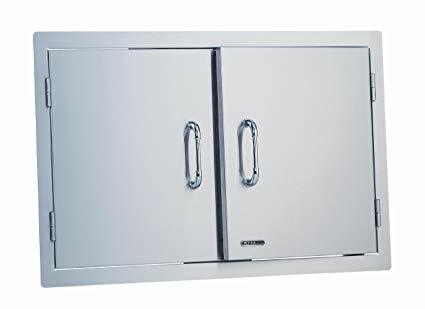 These quality outdoor kitchen access doors are double-lined accented with curved handles and feature a convenient paper towel holder inside the right door. Blaze access doors are the perfect storage solution for any outdoor kitchen!